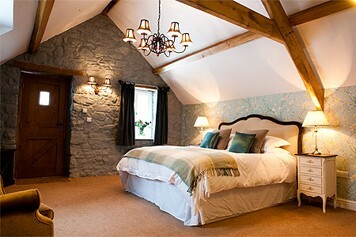 A luxury boutique hotel break for 2 in Pembrokeshire. 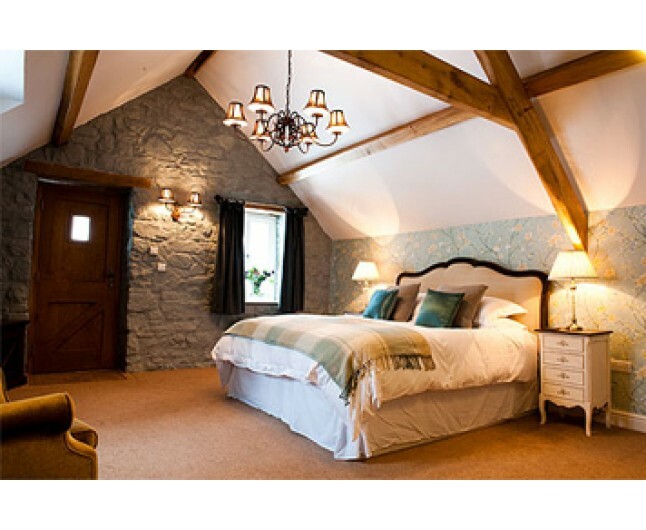 This beautiful one night stay for two offers you all that you could wish for in a Boutique hotel break, stunning location, individually styled luxury bedrooms and fine dining, simply perfect. 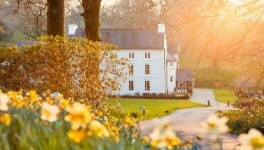 The Grove, a charming 18th century coach house, nestled away in the heart of the rolling Pembrokeshire countryside is renowned as one of the most intimate and unique luxury hotels in Wales, with individually styled guest rooms surrounded by lawns, flower boarders and meadows. The Hotel enjoys an idyllic setting with splendid views of the Preseli mountains, just a short distance away are both the stunning Pembrokeshire National Park, its famous coastline walks and the market town of Narberth. 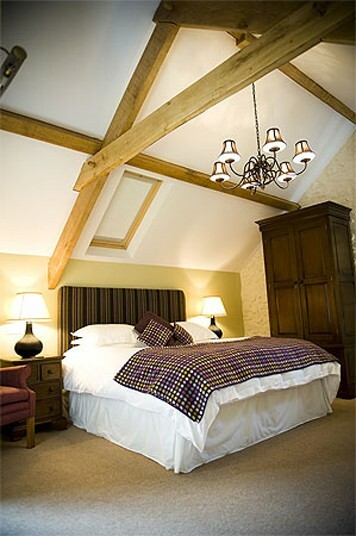 Whether you choose to read a book, chill out on our comfortable sofas or stroll in the gardens, this is the perfect location for a most memorable stay in Pembrokeshire. Have the best of sleeps with one nights luxury accommodation for 2 in one of the beautiful individually styled Longhouse rooms. 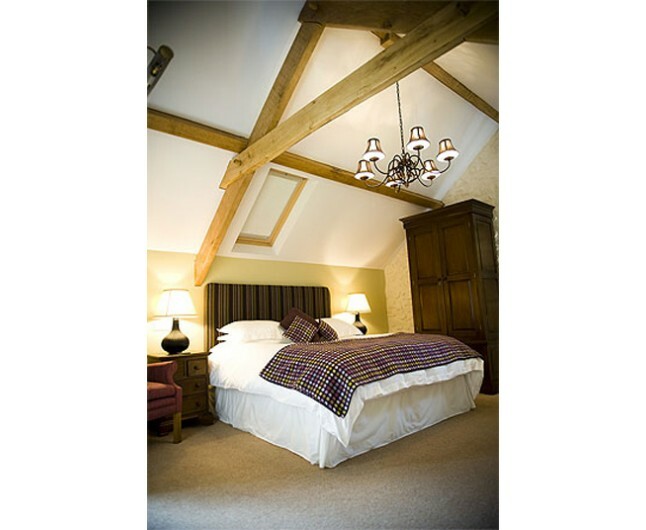 Dating back to the 15th century the Longhouse has been thoughtfully restored, all rooms have deep mattresses, the finest quality linen, delicate fireplaces and a sprinkling of modern art. 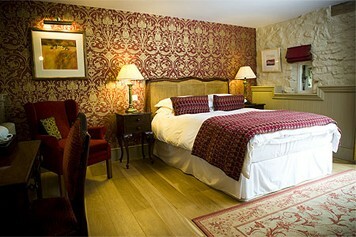 All have been individually designed with luxury furnishings staying true to the character of this enchanting house. 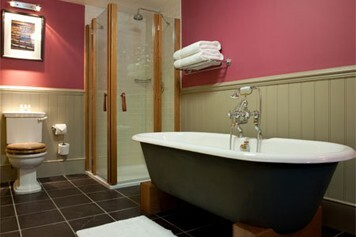 Relax in the deep cast iron baths and be spoilt with natural REN products. 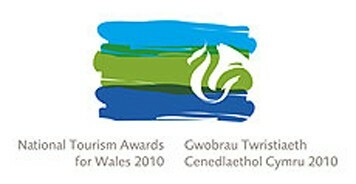 All rooms have wonderful views of the gardens, surrounding fields or the Preseli Hills. Dinner on the night of your stay. 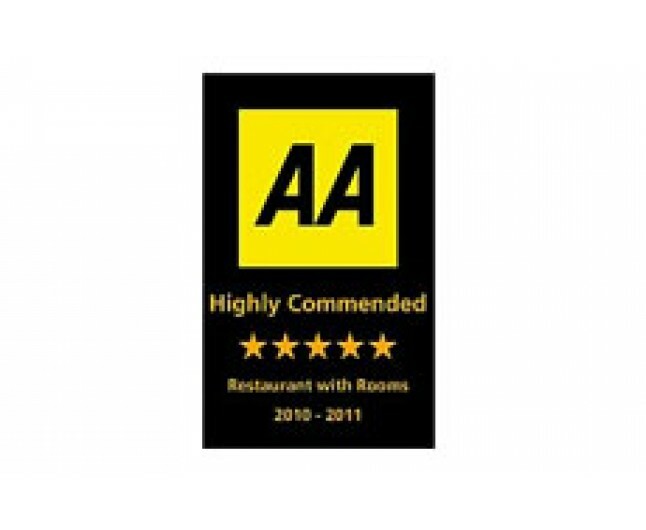 Enjoy fine dining in the award winning Grove restaurant, with 2 AA rosettes plus included in the Good food Guide 2011 you are in for a treat. Serving modern county food locally sourced wherever possible. Each month the Head Chef designs an exiting lunch and dinner menu using the best meats and vegetables of the season. Elegant rooms and suites offer fireplaces, free Wi-Fi and flat-screen TVs. 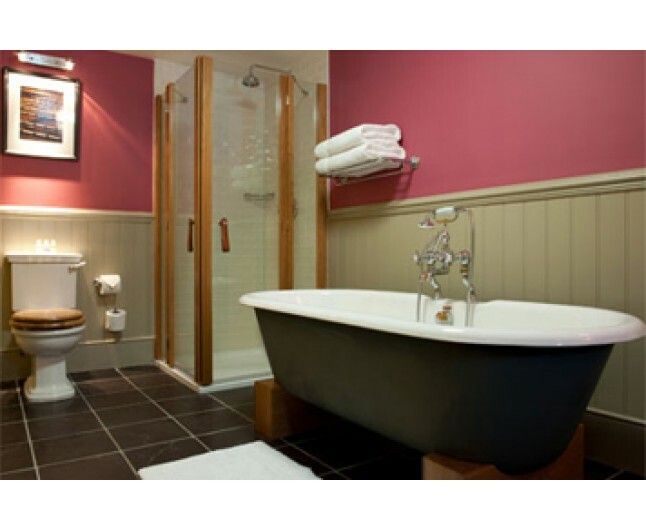 Bathrooms feature heated floors and free-standing baths. Some rooms have 4-poster beds and views of the hills. 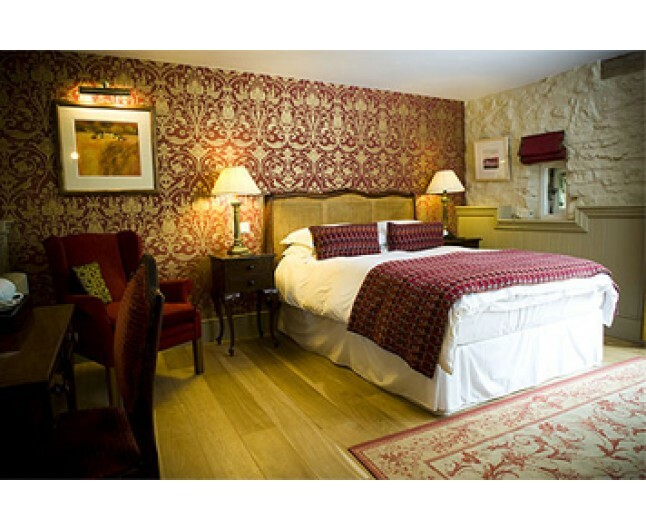 This voucher is valid for 12 months from date of purchase for 2 people sharing a twin or double room for 1 nights accommodation dinner bed and breakfast in the Longhouse subject to availability. 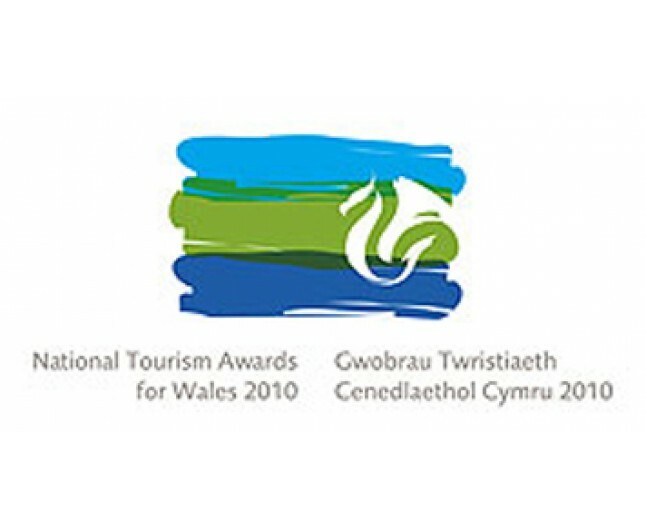 Please note that there is a minimum stay requirement of 2 nights at the weekend (please purchase 2 vouchers). Upon booking with the hotel refer to the hotels terms and conditions for cancellation policy and check in / out times.